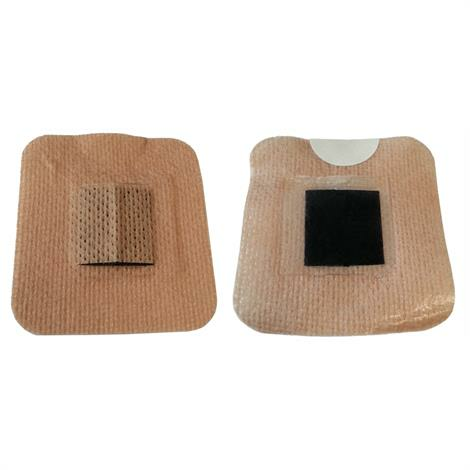 BioMedical Rectangular Single Use Electrodes are pre gelled and compatible with all BioMedical Life Systems devices. These electrodes are best suited for TENS, STIMs, INF Plus, MICRO Plus and HVPS devices. They feature pin connection and are latex-free. - Electrodes can become worn or damaged over time. To extend the life of your device, it is important that supplies be replaced at the first signs of wear. Most electrodes need to be replaced approximately every 2 weeks or when adhesive wears out.